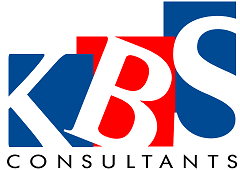 Our client, a largest organization in North America dedicated to Oracle/Siebel Customer Relationship Management (CRM) and Oracle Business Intelligence (BI) implementations, upgrades, support and managed services. They have the following requirement for their offshore Chennai office. 1.5 years of experience in Informatica and Business objects with strong communication skills.